Tomato powder easily makes my top 10 favorite products list. It is an essential pantry staple in our house. It has no additives or preservatives and is 100% tomatoes. It can be used to make a HUGE variety of things that are more expensive at the grocery store. I use it at least weekly and sometimes as much as 3-4 times a week because it gives me options for quick dinners that are fast and healthy on those crazy nights when I just don’t seem to have time to cook. This is especially true when combined with freeze dried veggies: I can have a quick, healthy, easy soup ready in just minutes! Some links in this post are affiliate links meaning, at no additional cost to you, I may get a small commission if you make a purchase after clicking on the link. Thanks for supporting me and my family in this way! 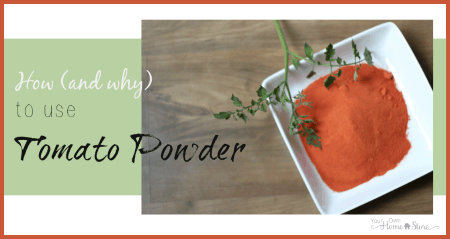 Today, I want to share the magic of Tomato Powder with you! I have basic conversions, a fun (more detailed) printable conversion chart, a few tips, and a list of recipes! If you want to purchase tomato powder, you can find my favorite brand HERE. I’ve found that using tomato powder costs less than buying many tomato based products at the grocery store. This is especially true for recipe that only call for part of a can of tomato paste / sauce etc. No waste! Tomato powder has no added salt which gives you a lot of control (yay! ), but if you are used to store bought products, it will taste a bit funny to you unless you add salt. I typically add about 1/2 tsp salt for every 1/2 cup tomato powder that I use. Adjust this to your own tastes. It will thicken up a bit as you heat it, so if you mix it with cold water, it will be deceivingly thin. I’ve found that if I mix it with hot water, it thickens up right away and I get a more accurate consistency. Add a bit less than I mention in the conversion charts above at first in case your tastes differ slightly from mine. You can always add a bit more to thicken it up later! But if you add too much powder and have to add water to thin it out, you will waste product and end up with more than you need! A Homemade Space Heater That Works! Are You and Your Family Prepared for a Power Outage? Are You Ruining Your Food Storage in One of These Four Ways? 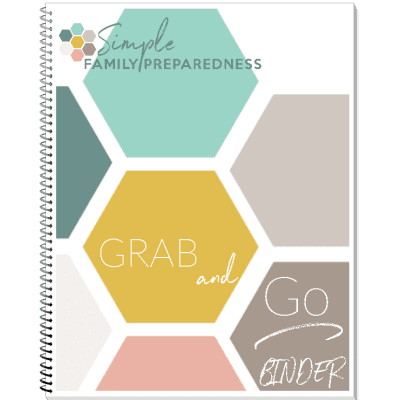 Camping with the Family: Organization made Simple! Giveaway: 3 Month Vegetable Supply! GIVEAWAY! National Preparedness Month Week #2: Use Your Food! Giveaway! 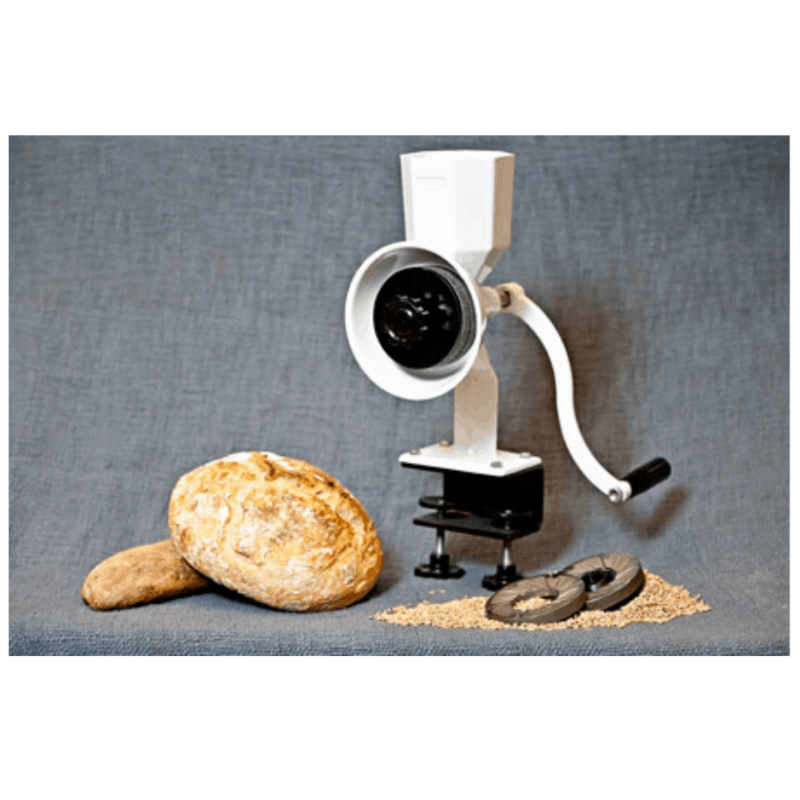 Win An Electric Wheat Grinder! Host a THRIVE Life Class! 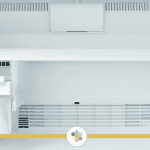 How Can You Freeze Eggs? 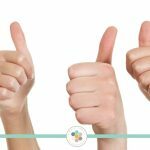 How do I Know if I’d be Successful as a THRIVE Life Consultant? How Healthy is Freeze Dried Produce? How Much Money Will I Make as a THRIVE Life Consultant? 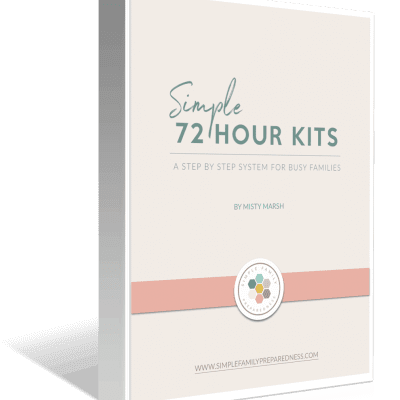 How much time does it take to be a THRIVE Life Consultant? How Much Water Will You Need in a Water Shortage? Is Freeze Dried Food Really That Expensive? 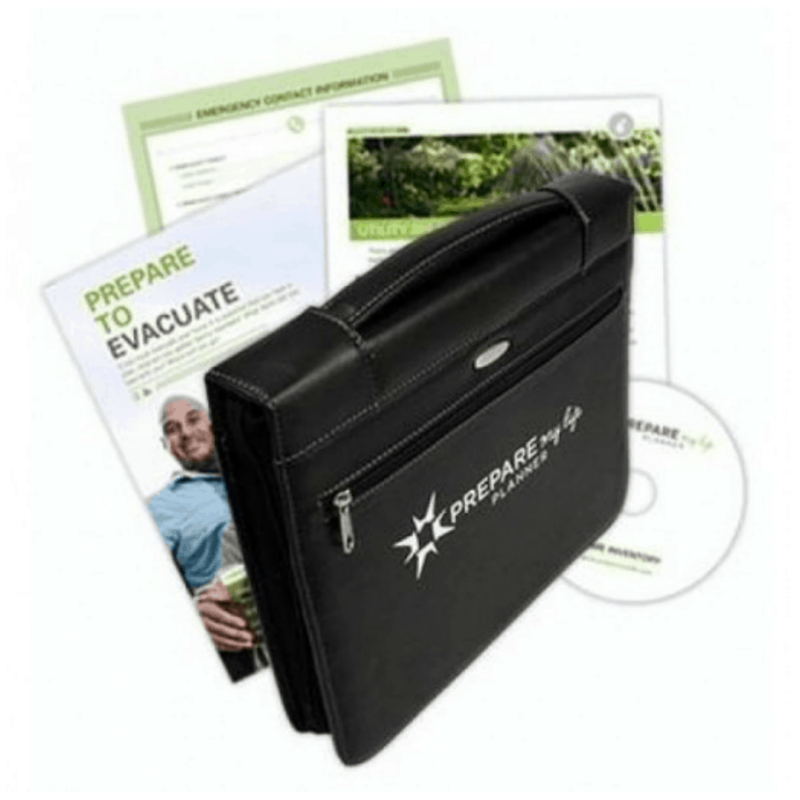 Is THRIVE Life’s Commission plan overwhelming? 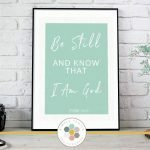 Looking for a Thrive Life (Shelf Reliance) Coupon Code? Monthly Giveaway: 55 Gallon Water Barrels Pkg! Monthly Giveaway: An AquaPail 1000! 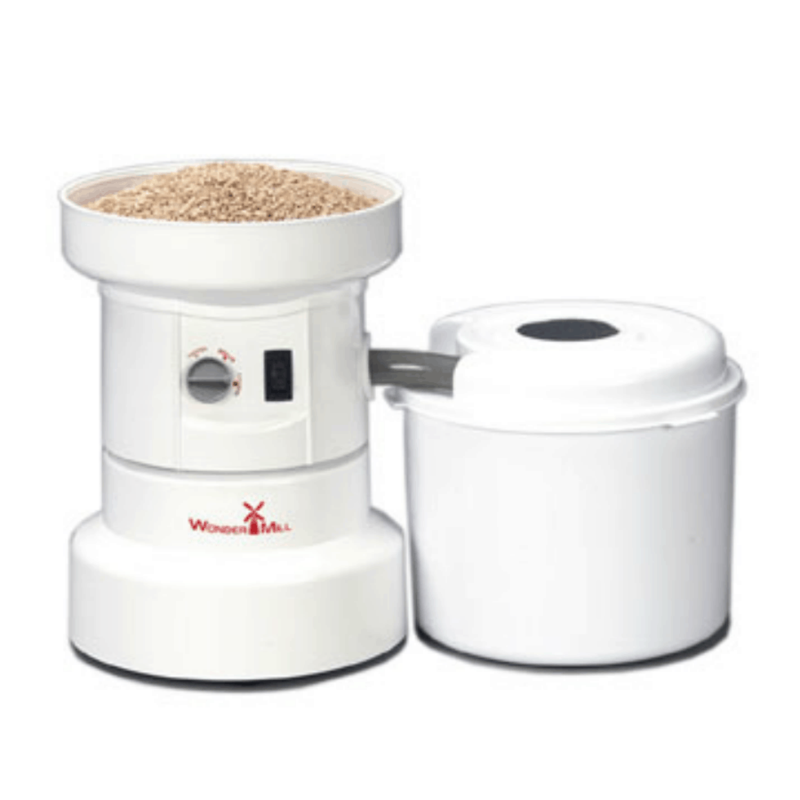 Monthly Giveaway: TWO Grainmill Hand Grinders! National Preparedness Month: Join Me! New Product Announcement: THRIVE Spices & Seasonings! Now is the Best Time to Become a Thrive Life Consultant! Paying it Forward: Giving thousands to those in need. Paying it Forward: It is time! Product Highlight: How do you like your potatoes? Sale: Popular Can Rotation Systems! Survival Kit or No Survival Kit? THRIVE Brownies: Cake-like or Fudgey? THRIVE Foods Tip: Buy Pantry Cans! THRIVE Life: Are there any crazy product claims? THRIVE Life: Do I have to be at the “top” to make money? 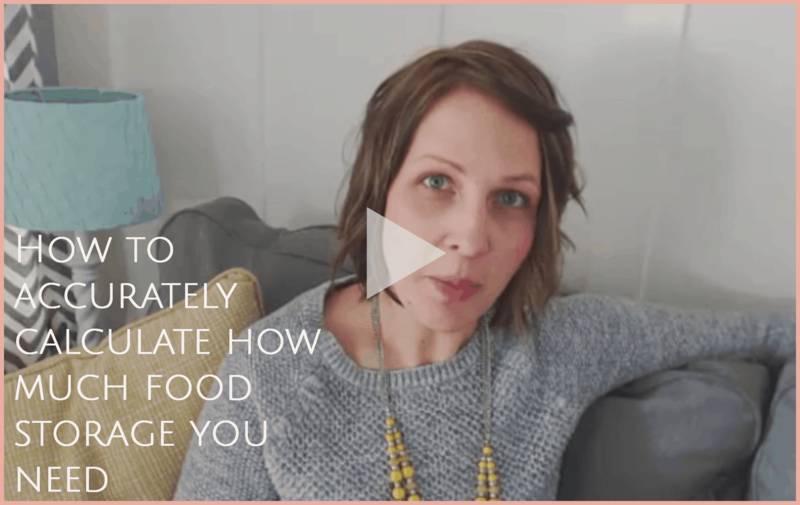 THRIVE Life: Do the products cost a lot? THRIVE Life: How hard is it to KEEP selling? THRIVE Life: Is it a “legal” pyramid scheme? THRIVE Life: Is it a pyramid scheme, MLM or something else? We Have a Grainmill Winner! We have a Veggie Supply Winner! We have a Water Barrels Winner! We have an Aquapail Winner! We have TWO Grainmill Winners! Welcome To National Preparedness Month! What If You Can’t Use Your Stored Water? What is this thing called the Q? What is Your E-Prep End Game? 3 Steps You Should Take to Find Out. What Training Is Provided to a New THRIVE Life Consultant? Where Do I Start with THRIVE Foods? Which Emergency Kit / Bag(s) do you REALLY need? Which Survival Kit is Right For You? 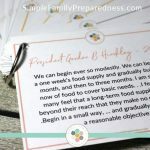 Which Type Of Food Storage Is Best? Why Do I Want A Home Store? Winner Announcement, THANK YOU, and 2013 Goals! Wondering How Many Pounds Are in a 5 Gallon Bucket? I made a simple (but cute) conversion chart you can print. It has conversions for the basics: Tomato paste, sauce and juice, but also includes one for homemade ketchup! Plus, it prints two to a sheet so you can share one with a friend! Pin This Now to Save For Later! 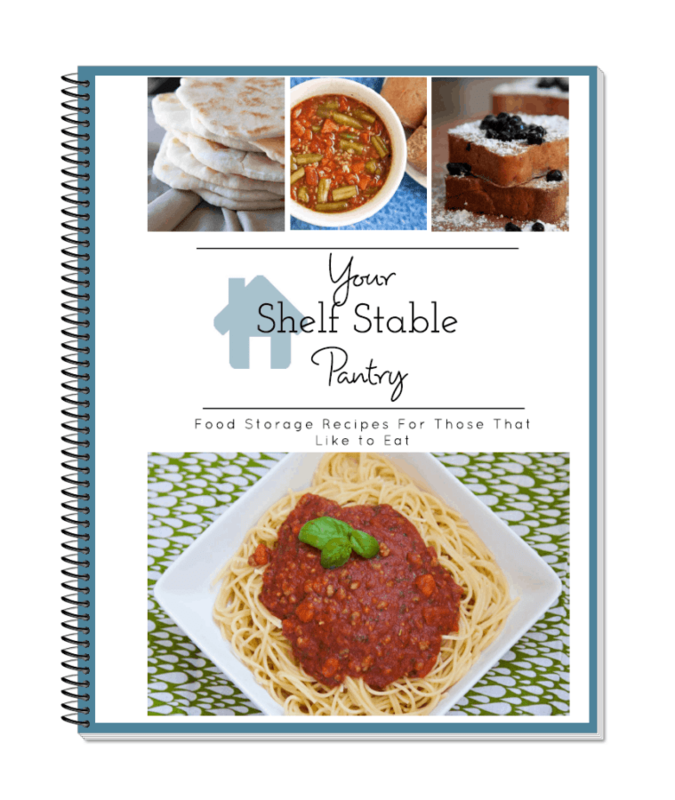 If you’d like a bunch of (family approved) 100% food storage recipes, I have a recipe book that you can find here or by clicking on the image below. I have enjoyed your helpful suggestions and recipes. Glad to hear it Dolores! I love this stuff. My husband likes home-canned salsa. In the summer we will can as much salsa as we want and then I will can tomato juice with the rest of the tomatoes so they don’t go to waste. Later, if I need something thicker than my canned juice I will just add the tomato powder to the juice to get the right consistency. That way I am using all my tomatoes and can have sauce or paste when I need it. i have been looking for a good conversion chart. Thanks for this one. My husband is Sacelian and we eat lots of pasta and I dehydrate my own tomatoes and grind my own powder. I like to do this because I can control what is in it and how old it is. Sometimes I roast the tomatoes in the oven before I dry them and it gives it a very intense flavor. I LOVE roasted tomato flavor Laura. Yummy! where can I purchase this powder?? I’m in Canada but have family in the states.. If you want to have it shipped to Canada Lil, you can purchase it HERE. If you want to save a bit on shipping and have it shipped to someone in the states, you can purchase it HERE. 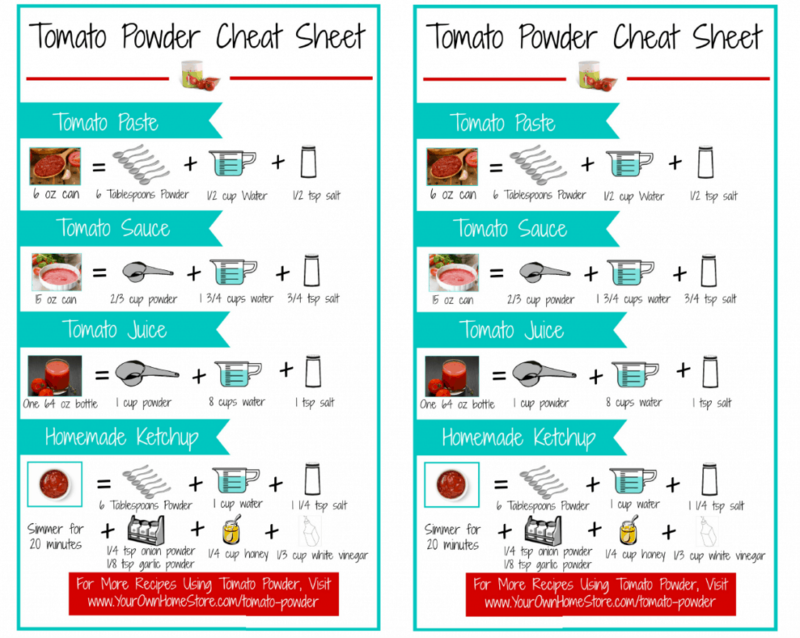 Any recioes for crock pot tomato powder ketchup? Not crockpot Michelle. Just the one listed for stovetop! Wondered where to purchase tomato powder. Thrive life is my favorite place to get it Edie. You can find it HERE.